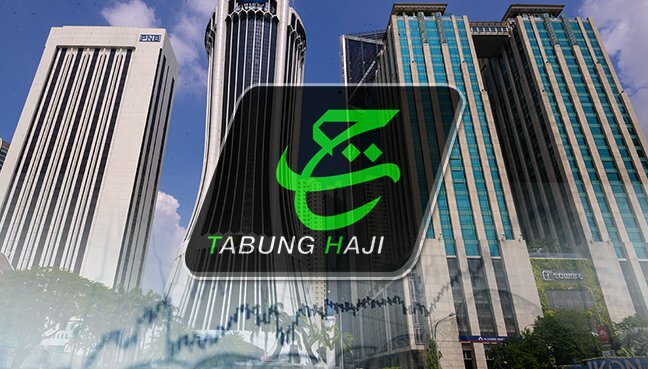 PUTRAJAYA — April 5, 2019: Lembaga Tabung Haji today announced a dividend or hibah of 1.25 per cent for last year, the lowest in its history. 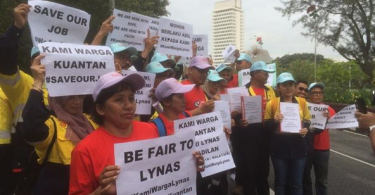 But group managing director and chief executive officer Datuk Seri Zukri Samat expressed confidence that the agency’s financial position will recover further in the coming year while also reminding that TH’s priority is to facilitate Muslims to performing the pilgrimage. “If we managed to make a profit, it’s okay (but) we cannot compare TH with the fund managers,” he remarked, while attributing the success in turning around TH within six months to the government’s full support in the restructuring exercise to restore its balance sheet. “The government is committed now by providing a grant to the special purpose vehicle (in charge of rehabilitating TH’s under-performing assets) to redeem the bonds every year — RM500 million in 2020, then for 10 years after that RM1.73 billion (annually). 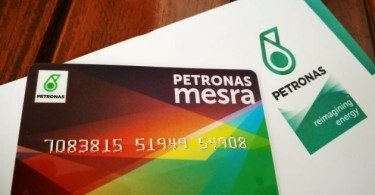 “This will make sure that TH holds the sukuk issued by the SPV, Urusharta Jemaah Sdn. Bhd. and we know the SPV can pay now because of the government’s commitment,” Bernama reported Zukri as saying. Minister in the Prime Minister’s Department Datuk Seri Mujahid Yusof said at the briefing that TH had recorded an asset surplus of RM1 billion for the financial year ended last December 31, demonstrating that its financial position has recovered compared with the deficit of RM4.1 billion incurred for financial year 2017. But despite the restructuring, TH still recorded impairment losses of RM1.5 billion, a large part of which should have been recognised in the previous financial year. This reduced TH’s attributable profit for 2018. Meantime, the minister said the government had shown its commitment to provide RM500 million in 2020 and RM1.73 billion annually thereafter until all the sukuk (Islamic bonds) were redeemed. He said the total amount provided by the government over 10 years was estimated at RM17.8 billion. “This (exercise) is the result of the previous administration’s weakness and abuse of power, whereby the manipulation of accounts led to a high hibah rate being declared despite the widening deficit gap,” he said. Depositors can check for an update of their accounts from April 8.